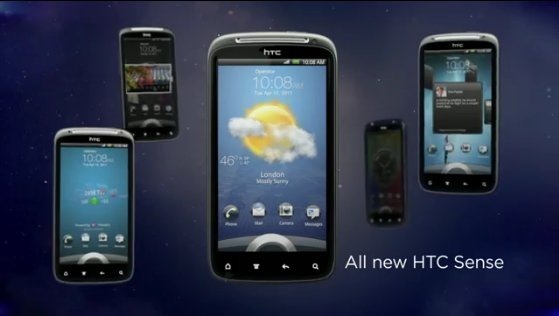 It was just a few days ago that the leaked HTC Sensation ROM was ported over to the Desire HD. The HTC Sensation runs on Android 2.3 Gingerbread with the latest version of Sense (v3.0) running on top of it. The Sense UI in its latest version packs a very nifty lock screen with widgets, and new animations. Now, rmk40 – a popular developer over at Desire Z modding community, has ported the Sensation ROM for the T-Mobile G2/Desire Z. The ROM is a highly experimental one and rmk40 recommends general users to stay away from it. One of the major problems with the ROM is that most of the UI elements are not rendered properly. The reason behind this is the difference in the resolution of the devices. The Sensation has a qHD (960×640) resolution, while the Z/G2 has a WVGA (800×480) resolution screen. At the moment, the developer has no intention to work and make this ROM fully-functional on the Z/G2. The Desire HD developers are also on the same boat. If developers of any of the devices are able to solve this problem, the changes could be easily ported to the other handset. Intersted developers can download the ROM from here.